SAR 2 including 12 SAR shipping. Oppo is quite popular for offering good looking, feature packed phones at a pocket friendly price. 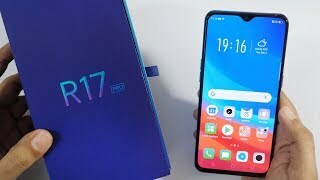 However, the latest Oppo R17 Pro is slightly different as its price tag suggests a high-end phone but the specs suggest otherwise. 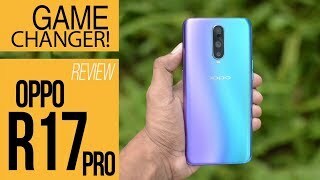 To learn more about this flagship like phone from Oppo and the Oppo R17 Pro Saudi Arabia price, keep reading. 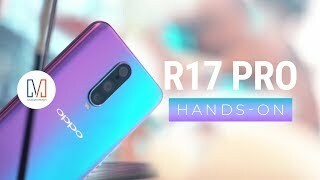 Whether you like the specs or not, it’s safe to say that you are going to love the display of the Oppo R17 Pro. It’s a bright and vivid 6.4-inch display covering 85.9% of the body and shows 2340 x 1080 pixels resolution, 19.5:9 aspect ratio and 402ppi of pixel density. 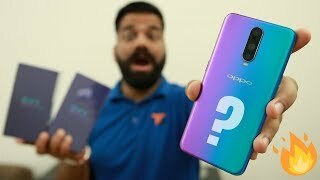 Oppo went for a water-drop notch like we have seen in the OnePlus 6T. The glass curvy back with two attractive color options: Radiant Mist and Emerald Green gives the phone a super elegant look. Don’t worry if the fingerprint sensor is not visible as its placed under the display. However, it’s not rated for dust and water resistance which can be a problem for some users. Another notable feature that’s missing in the Oppo R17 Pro is a 3.5mm headphone jack port. Triple camera setups are getting more and more common these days. 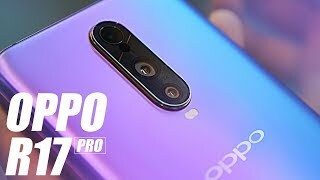 However, Oppo phones are known for offering great cameras on both front and back side and its no different with the Oppo R17 Pro. In reality, it’s actually two cameras on the back with a third Time of Flight 3D stereo camera. One of the back cameras is a 20-megapixel one with f/2.6 aperture and a 12-megapixel one with changeable f/1.5-2.4 aperture 26mm wide sensor. We have already seen such cameras in the Samsung Galaxy S9 and S9 Plus which is also almost in the same price range as the Oppo R17 Pro Saudi Arabia price. Users will be able to capture 4K videos using the rear camera. As for the front camera, it’s a whopping 25-megapixel one with f/2.0 aperture. It’s definitely a phone to consider if you love taking selfies. Another noteworthy feature of the Oppo R17 Pro is its big 3700mAh Li-Po battery and the SuperVOOC Flash Charge technology included with it. Users will be able to charge up to 40% after just 10 minutes of charge. However, the specs inside are slightly surprising compared to its competitors at this price range. This phone from Oppo is powered by a Qualcomm Snapdragon 710 10nm octa-core processor paired with 6 or 8GB of RAM. 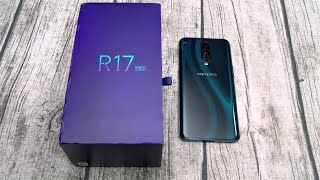 It’s a mid-range processor and not something you would expect if you keep the Oppo R17 Pro Saudi Arabia price in mind. However, it’s not really a weak processor either and will get the job done. Some of the other notable features are: 128GB built-in storage, Bluetooth 5.0, NFC, USB 3.1 Type-C port and WiFi Direct. For those of you who are in the market for a good phone and not worried about the price tag, there is the Samsung Galaxy S10 and S10 Plus. 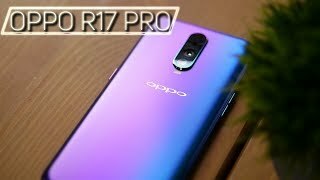 The Oppo R17 Pro is available for about SAR 2600 at the moment. Price has decreased 2% from SAR 2599 on 2019-02-26 to SAR 2555 today.